Welcome to my first Follow-Up Friday post! This is a wrap to my week and leads right into my weekend. Hosted by Heart Like a Dog. Hope you all enjoyed the Thanksgiving Festivities! Since this is my first one, there's more to follow-up than the past week. I will need to catch up and go back on a time machine! 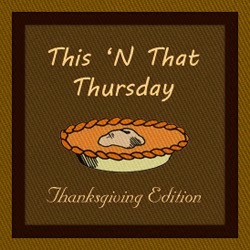 Thanksgiving TNT Edition + @doggyloot Giveaway! "It’s a little of this and a little of that and everything in between…"
Hosted by 2 brown dawgs & Ruckus the Eskie. Please linkup and join the fun this Thanksgiving Edition! Giveaway included in this post to doggyLoot Toy of the Month. Wordless Wednesday: PlayStation 4 Hijinks! 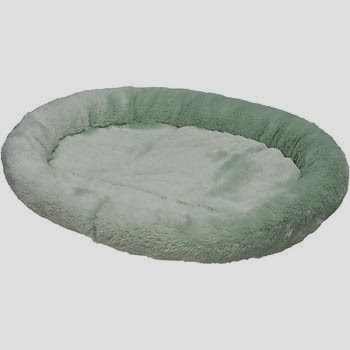 This pet bed is probably too small for me, but maybe it can be of use to you! Remember to enter the code for 20% off "EXCLUSIVE2013". Yum! I love Barkworthies and our pals there sent us a couple of goodies to share with you all. I am a fan of dog chews and if you are too...come take a peek!